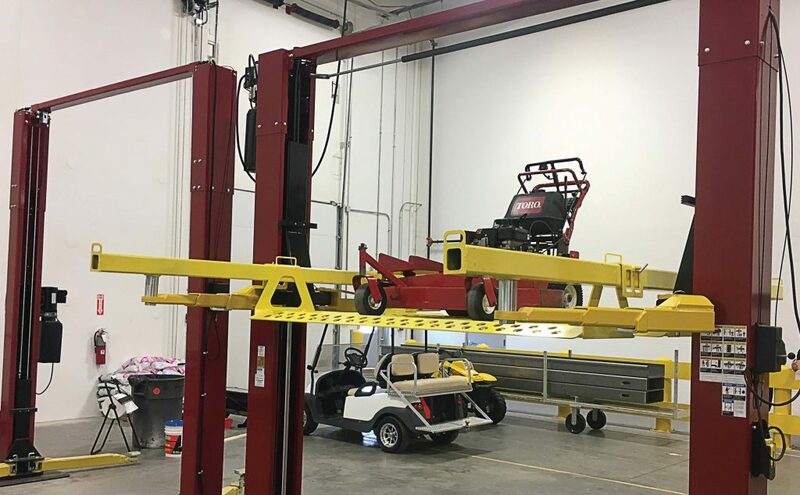 Shane Tatom saw a need in parks departments, golf courses, airports and the turf industry as a whole for a way to safely and efficiently work on the wide range of equipment that enters their shops daily. 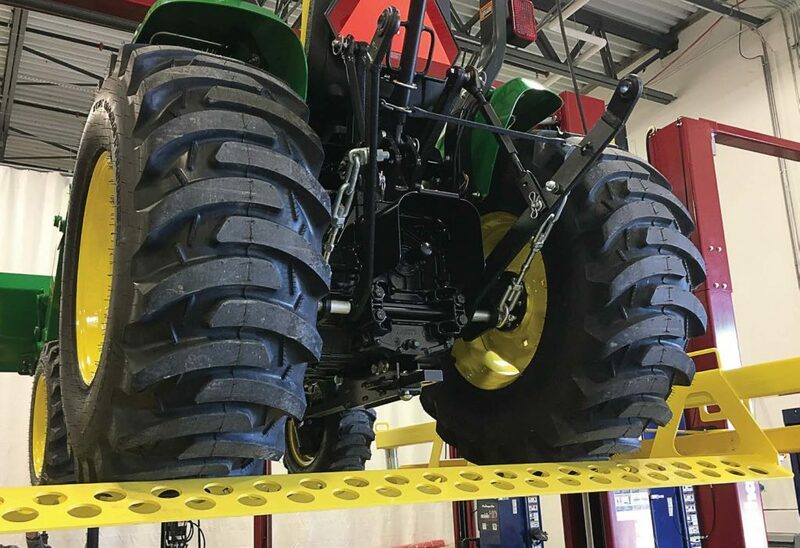 The solution was an attachment for two post automotive lifts that was designed to pick up turf and all-terrain equipment by wheel engagement — Turf Rail. He created a prototype and then took it to The Great Parks of Hamilton County, Ohio’s, shop. After a month of use, the park district critiqued Turf Rail, allowing Tatom to take that information and make changes, resulting in four different prototypes. The entire process proved exciting for everyone involved. 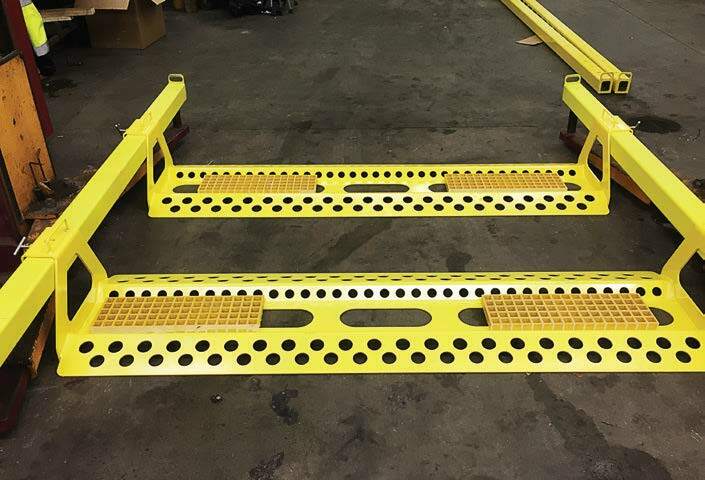 “After seeing the excitement of the employees who tested my product and the ability of the Turf Rail to lift a wide range of equipment, I filed my patent paperwork and began to critique my design to have the best product I could produce for the safe and effective lifting (in) both the outdoor and automotive industries,” Tatom said. Unlike other similar systems that might take hours to install, Turf Rail only takes between a minute or two. 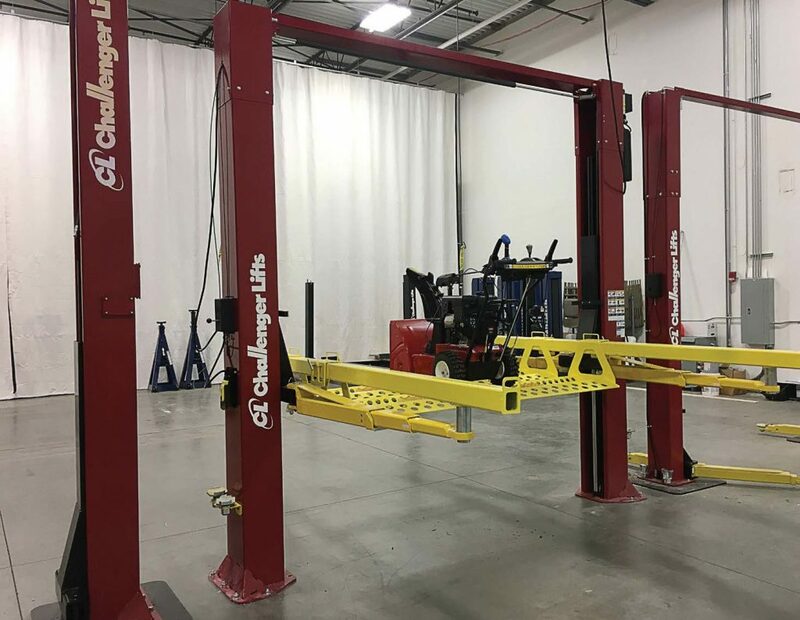 It also offers great versatility by allowing technicians to easily switch between turf lift and arm engaging lift. 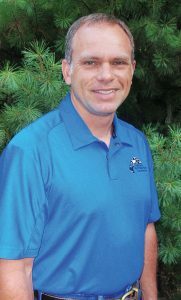 For information, call (800) 359-2974 or visit www.turfrail.com. Click here to download and read this month’s digital issue of The Municipal.